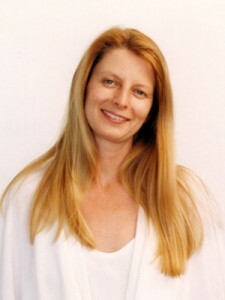 Crystal Dawn Morris is the founder of Tantra for Awakening. 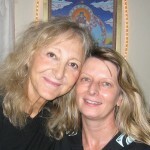 She is a an Enlightened Intimacy Coach, Tantra Teacher and “spiritual midwife”. Crystal was a Certified Nurse Midwife for over 20 years and has attended over 2000 births. She is on the faculties of the International School of Temple Arts and Venus Rising University. Her mission is to be a “global paradigm shifter” who helps people to awaken to their true nature as love and freedom. She is dedicated to showing people how to live authentically in every moment. Crystal offers coaching, workshops and transformational sessions- over the internet, in-person, by phone and via Skype. She teaches internationally and speaks regularly at conferences and events. Crystal Dawn has developed a course called, The Art and Business of Teaching Tantra, which she currently teaches in the US and Canada. This Tantra teacher training course offers a mentoring program to help students gracefully navigate the terrain from student to teacher. Crystal’s background in midwifery and women’ s healthcare has made her passionate about helping women to transform their beliefs and heal their wounds related to: body image, sexual abuse, co-dependance and lack of self esteem. 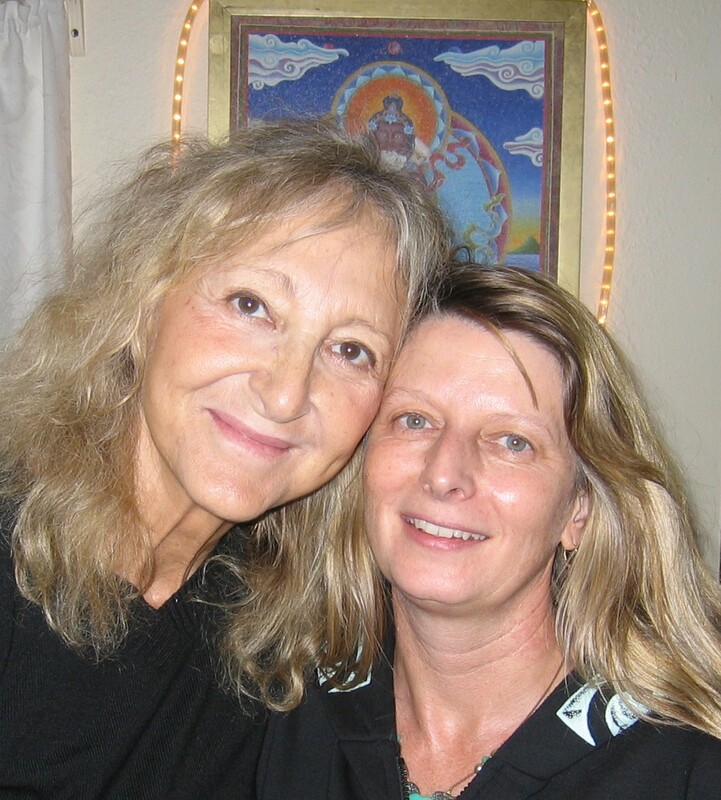 In 2013, she was inspired to create the Women Healing Women Retreats with her friend Cheryl Good. They offer these retreats in Sedona and other locations a few times a year. 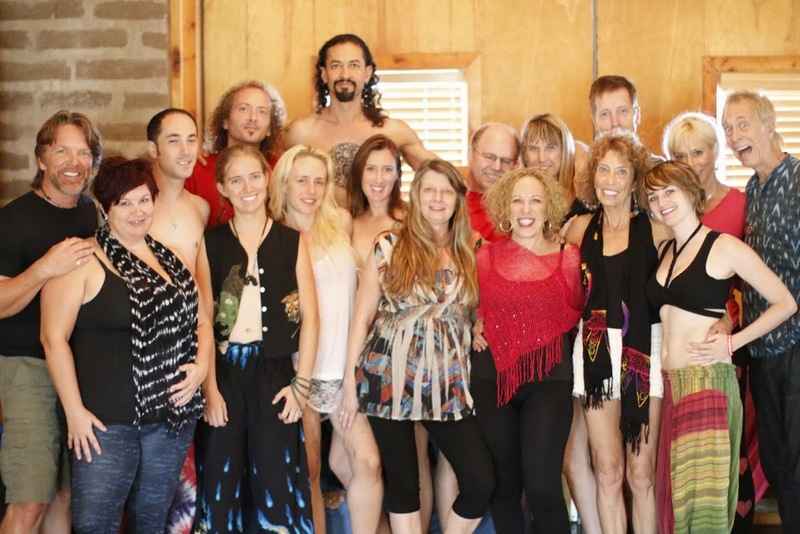 As Lead Faculty for the International School of Temple Arts (ISTA), Crystal Dawn offers the (ISTA Training I) Spiritual Sexual Shamanic Experience (or SSSEx) in a variety of locations around the world. If you are ready to transform your life, this experiential 7-day event is for you. Thousands of people on 5 continents have attended these trainings over the past 13 years and have been radically changed for the better by uncovering reactive patterns and transforming them into conscious ways of being. This retreat focuses on clearing the physical and emotional body of shame, guilt and fear related to sexuality through multiple pathways of healing: guided visualization, emotional release, shamanic initiations, energy tracking and conscious touch. The inner masculine and inner feminine archetypes are explored and integrated as a way to deeper Self recognition. Crystal is a Certified Shamanic Breathwork™ Facilitator and Shamanic Minister. Her shamanic path began as a child who connected to Spirit through nature, song and dance. She began studying shamanism for her personal healing in 1985. From 1995-2005, Crystal had a shamanic consulting practice in Sonoma County called, Wise Ways Healing. She has studied shamanic wisdom with Venus Rising Institute, The Foundation for Shamanic Studies, Micheal Harner, Sandra Ingerman and numerous Native Medicine People since 1992. Crystal is the mother of two sons and has 5 grandchildren. She draws on a diverse background of life experience; as an entrepreneur, RN, Nurse-Midwife, Reiki master-level healer, Shamanic practitioner and minister. Her ministry began in 1995. It is committed to planetary awakening through meditation, self-inquiry, Tantra, shamanic consulting, breathwork, sacred sexuality, coaching and the arts. Ceremonies of initiation and transformation are available to her community. Crystal Dawn is interested in creating global community through the internet and social media. Find her on YouTube, Facebook and Twitter. She lives in Sedona, Arizona where she practices yoga, meditates, and celebrates life. Crystal is committed to creating Tantra community. Please contact her, if you are interested in taking a course, sponsoring a workshop in your area, desire private coaching sessions or would like her to speak at your event. She is also happy to be a resource, if you have questions about living a bliss-filled life. 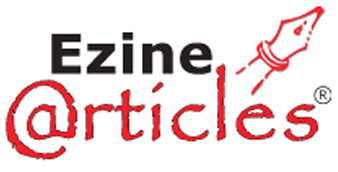 2010- Present– International School of Temple Arts Faculty with events in USA and Europe . 2003- Present – Practice and study of Tantra, yoga, mediation and self-inquiry. 2000- 2005– Facilitated multiple ongoing healing groups, shamanic circles and women’s groups. 1997- 2000- Foundation for Shamanic Studies 2-Week Intensive and 3-Year Training for Shamanic Practitioners. 1993-1997- 4-year training with Ellen Fishburn, including monthly sweat lodges and annual vision quests. 1995- 2005- Wise Ways Healing, shamanic healing and spiritual coaching practice. 1995- Soul Retrieval training with Sandra Ingerman. 1995- Became a minister of the Spiritual Healers and Earth Stewards Congregation. 1992- Basic Shamanic Journey workshop with Michael Harner, Foundation for Shamanic Studies. 1991- 2007– Worked as a Certified Nurse-Midwife in a variety of settings. 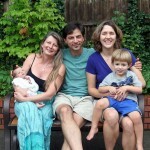 1989-1990– Had a home-birth practice, called “Midwifery Care”, in San Francisco,CA. 1988- Became a Certified Nurse-Midwife. 1988– Spontaneous kundalini awakening. Began reading and learning about Tantra. 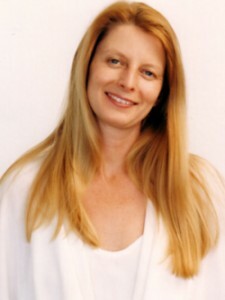 1986– UCLA Certified Lactation Educator. 1984-1989– Worked as an RN in Labor and Delivery. 1972-1990– Personal study of Earth-based, Body-based and Goddess Spirituality. Entrepreneur, wife and mother. 1971- At the age of sixteen, I had my first Samadhi experience, which lasted for 7 days. 1967-1971- Explored meditation, yoga, and studied Eastern religions.